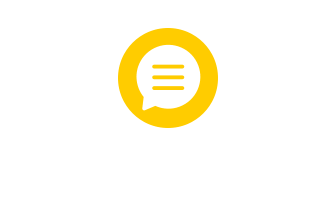 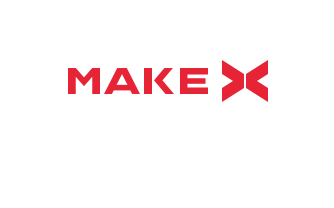 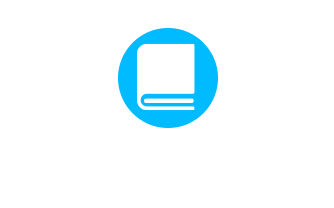 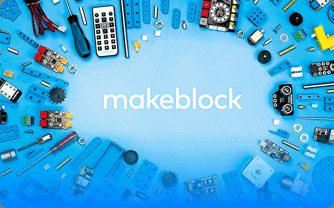 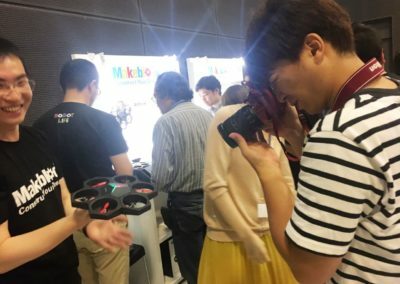 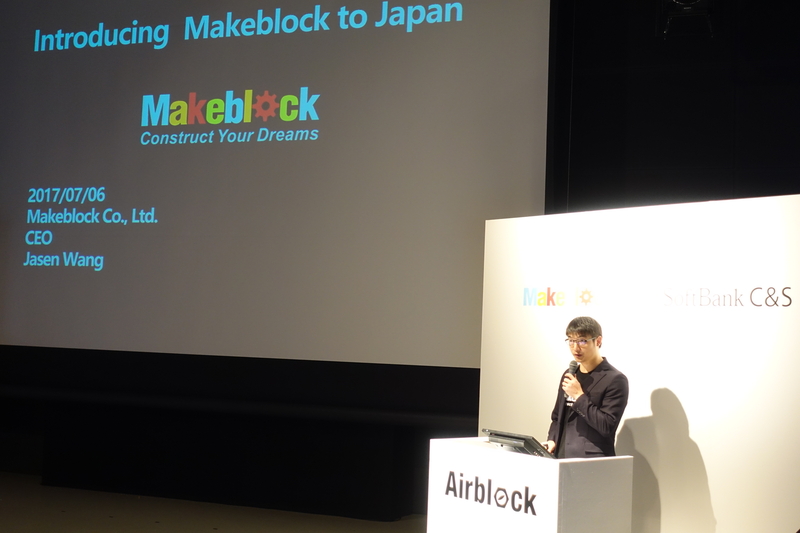 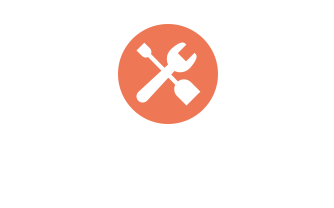 July 6, 2017 ​– Makeblock announced the opening of their new branch office in Japan. 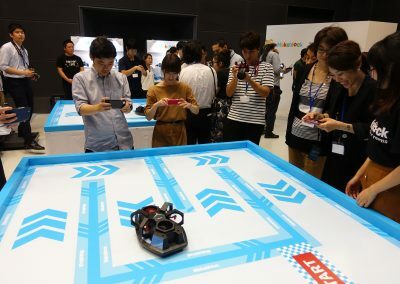 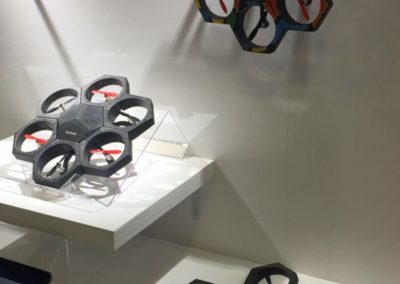 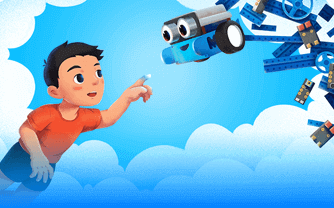 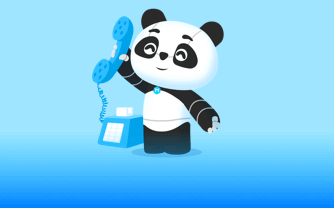 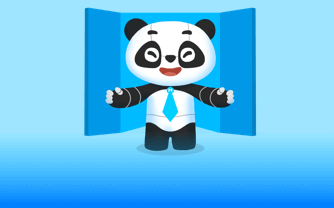 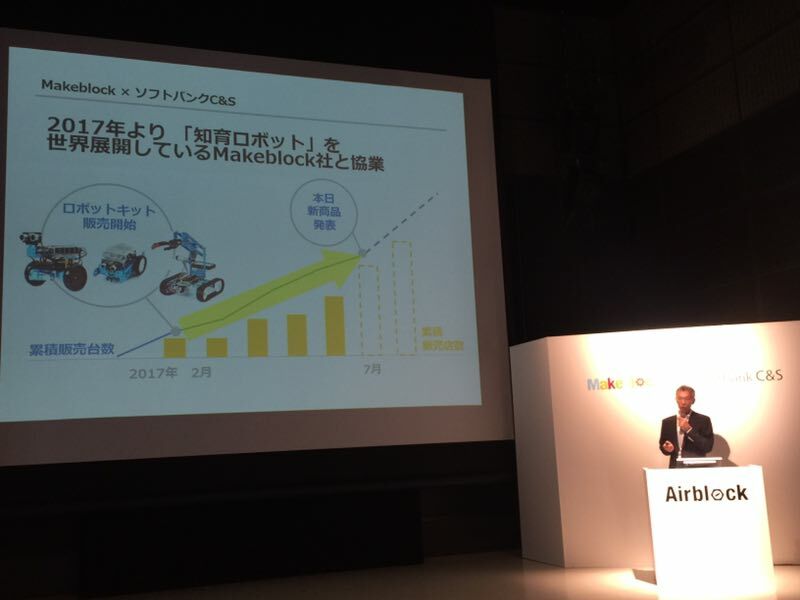 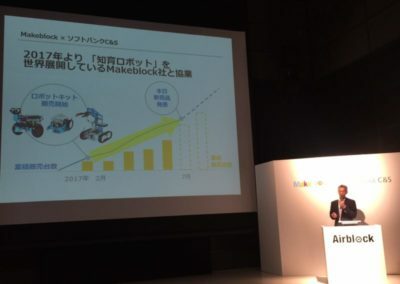 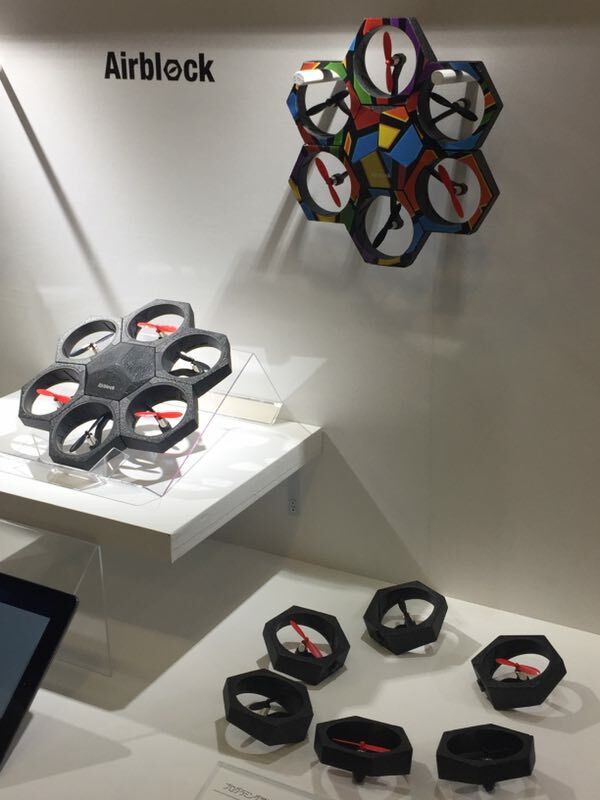 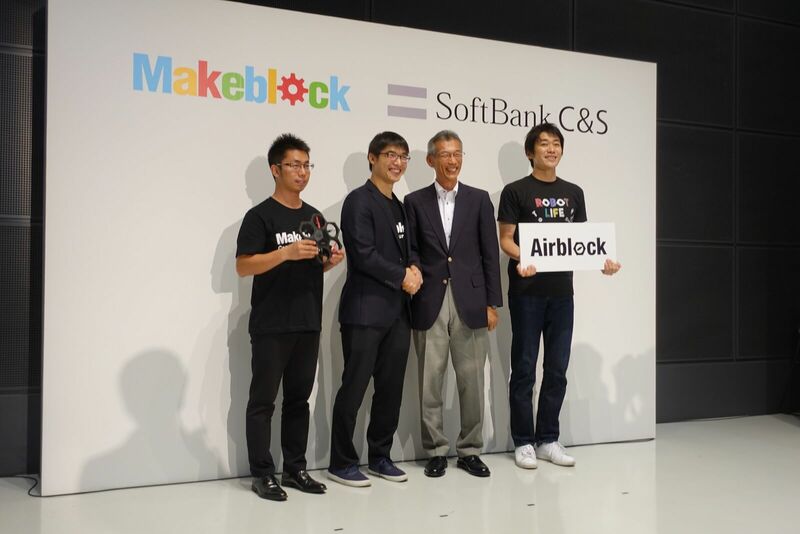 In addition, they launches Airblock, its new product, the modular and programmable flying robot for beginners, was jointly released with its strategic partner SoftBank C&S and will be available to Japanese customers starting July 14th. 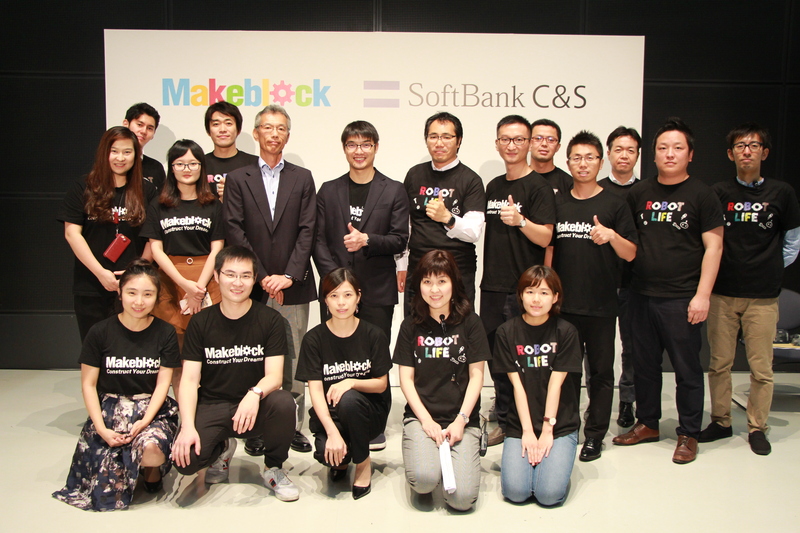 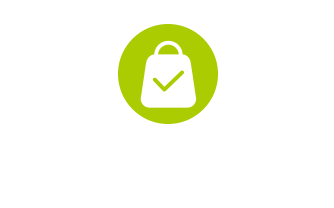 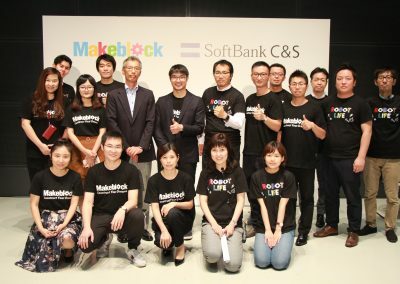 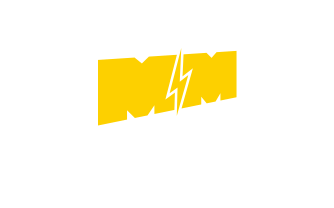 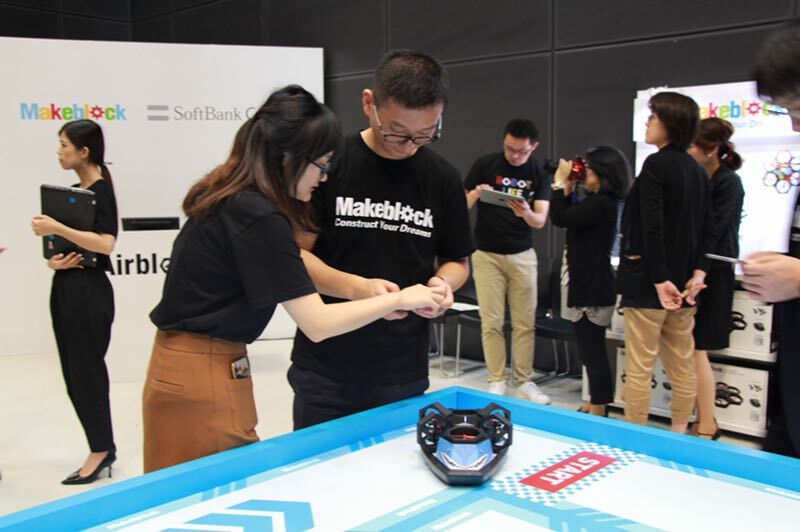 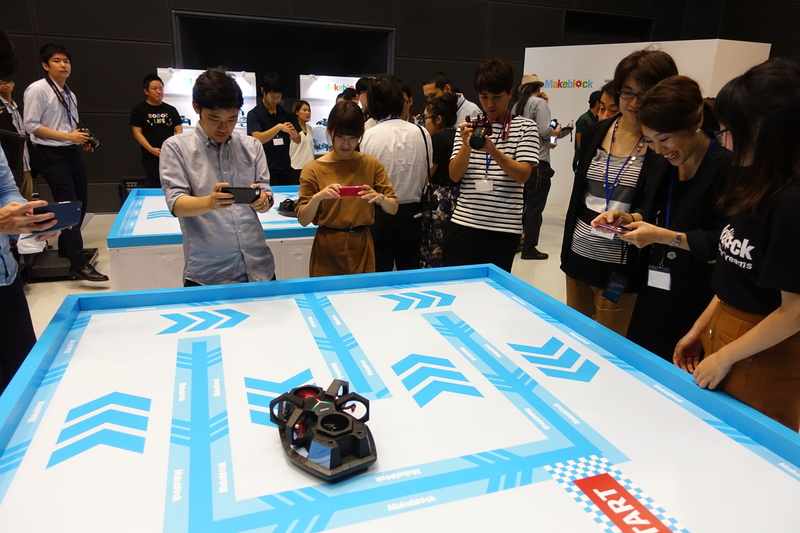 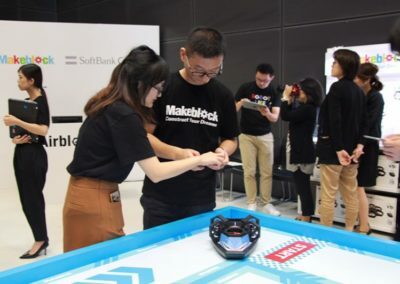 SoftBank C&S signed on as strategic partner to Makeblock at the end of 2016, to distribute educational robotics kits, including mBot, mBot Ranger and Ultimate, through its retail channels. 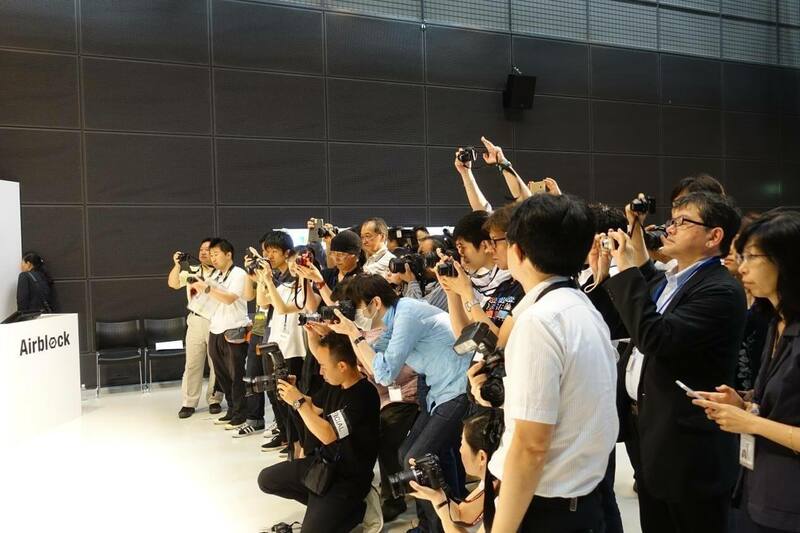 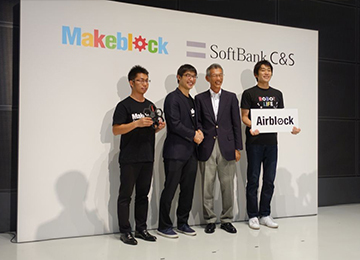 At the press conference, the two companies jointly released the new flagship product and announced SoftBank C&S as the exclusive distributor of Airblock in Japan.